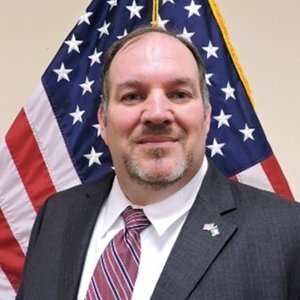 Operation: Job Ready Veterans™ (OJRV) is a nonprofit organization dedicated to preparing veterans, service members and military families for successful employment by connecting them with employers that seek top quality, well-trained employees. We make a personal connection and assist veterans of all eras and ability levels with their employment and career goals. OJRV was founded in 2007 as the Crane Learning and Employment Center for Veterans with Disabilities – with a focus on helping veterans find employment at Naval Surface Warfare Center Crane Division, located in Southwest Indiana. As the organization grew to serve veterans in Central Indiana, the group changed its name to the Career Learning and Employment Center for Veterans (CLEC). CLEC is a 501(c)3 organization. In 2012, the organization opened the program to all veterans and moved its headquarters to Indianapolis. 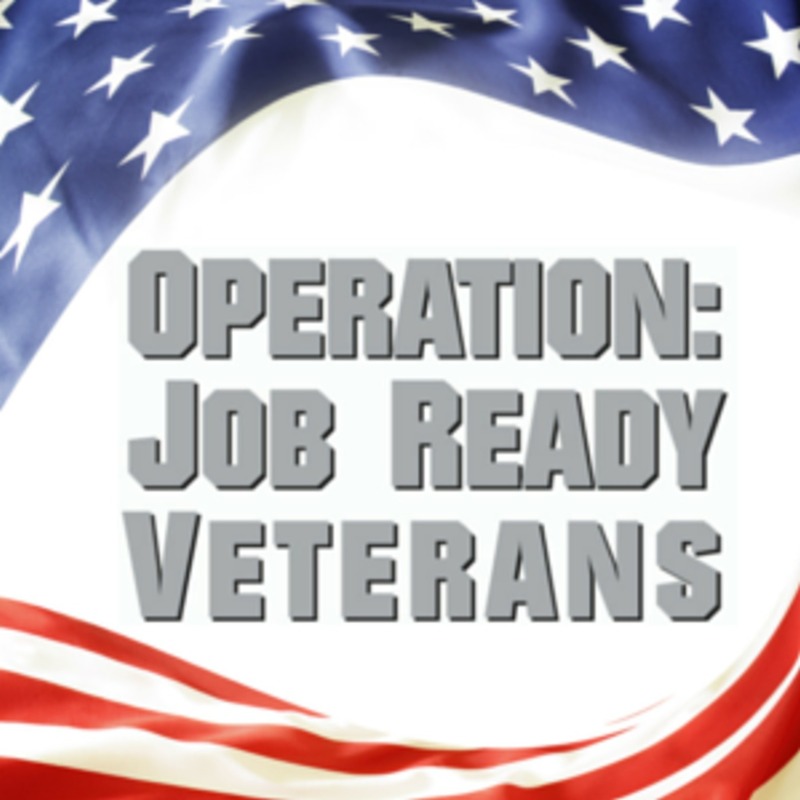 In 2013, CLEC adopted the d/b/a, Operation: Job Ready Veterans, to more clearly communicate our mission. 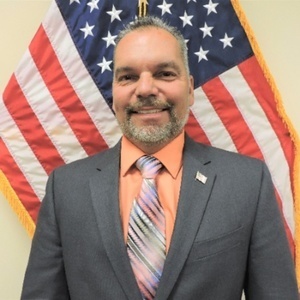 Operation: Job Ready Veterans — Operation: Job Ready Veterans™ (OJRV) is a nonprofit organization dedicated to preparing veterans, service members, military spouses and caregivers for successful employment by connecting them with employers that seek top quality, well-trained employees. Tech Warriors Part II: March 6, 2018 — The Speak Easy is proud to host Part II of our quarterly event, Tech Warriors. Tech Warriors seeks to connect Veterans with opportunities in local tech companies and educate tech leaders on the advantages of hiring veterans.